Al Schackman was Nina Simone’s guitarist for 40 years. He is also an Oak Bluffs seasonal resident, spending time on the Vineyard when he isn’t still touring as a musician. On Tuesday, Mr. Schackman definitely plans to be on the Island. 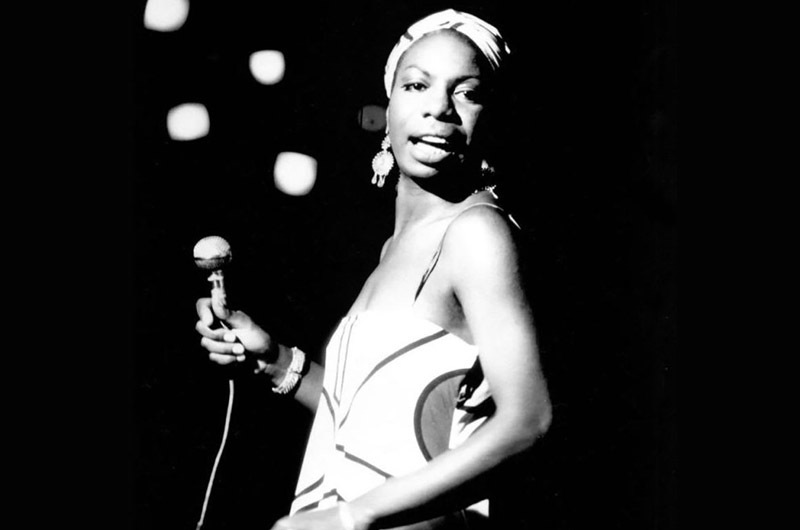 He, along with you, will be attending the screening of the documentary What Happened, Miss Simone at the Martha’s Vineyard Film Center. After the movie Mr. Schackman will talk about his career, giving a truly behind the scenes look at the legendary jazz zinger. The director of the movie, Liz Garbus, will also be in attendance on Tuesday to talk about her work. The movie begins at 7:30 p.m. For more information and tickets, visit mvfilmsociety.com.